Become a part of our ppac family! 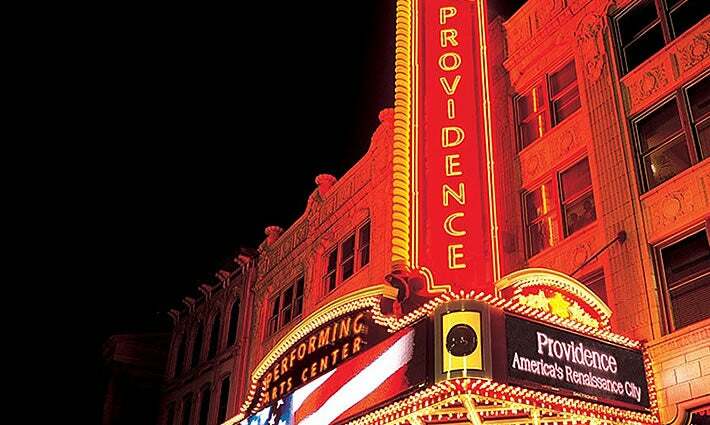 The Providence Performing Arts Center is committed to providing a dynamic place to work and volunteer that is both exciting and rewarding. From our High School Greeter program to our office internships, we offer many opportunities to get involved with the Theatre. Your help and support is vital to PPAC’s success; if you are interested in more information about how to get involved be sure to visit our volunteer, employment and internship pages or contact us here.